is a question that any already living in, or considering a move to, an assisted living facility, should be asking. 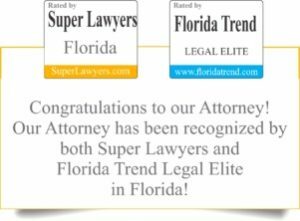 First, the law protects the resident’s rights under the US Constitution and the Constitution of Florida. Florida Statute Section 429.28 codifies the Bill of Rights. Adequate and appropriate health care. Minimum 45 day notice is mandated to move out a resident. Importantly, there is the right to be free from physical and chemical restraints, other than those prescribed by the resident’s physician. 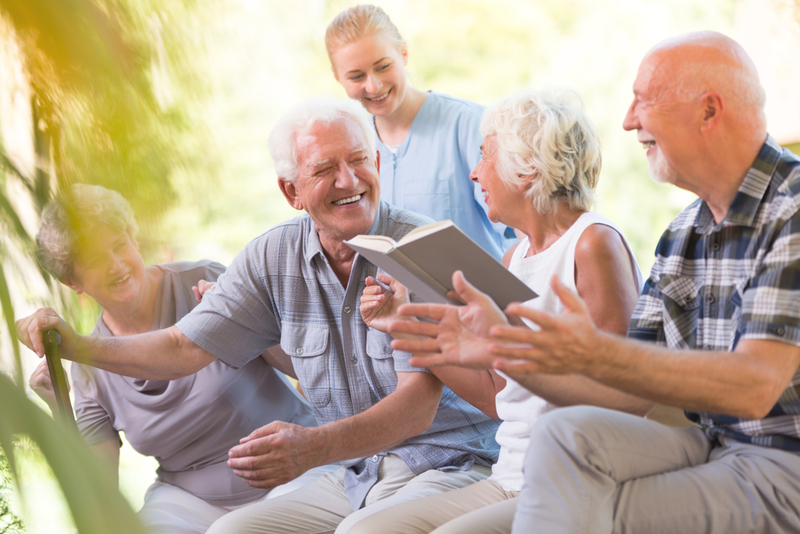 The Bill of Rights includes the resident’s right to present grievances and recommend changes in policies are delineated. The notice must include the statewide toll-free telephone number and e-mail address of the State Long-Term Care Ombudsman Program and the telephone number of the local ombudsman council, the Elder Abuse Hotline operated by the Department of Children and Families, and, if applicable, Disability Rights Florida, where complaints may be lodged. The notice must state that a complaint made to the Office of State Long-Term Care Ombudsman or a local long-term care ombudsman council, the names and identities of the residents involved in the complaint, and the identity of complainants are kept confidential pursuant to s. 400.0077 and that retaliatory action cannot be taken against a resident for presenting grievances or for exercising any other resident right. The facility must ensure a resident’s access to a telephone to call the State Long-Term Care Ombudsman Program or local ombudsman council, the Elder Abuse Hotline operated by the Department of Children and Families, and Disability Rights Florida. What are residents rights in a nursing home will be the topic of a subsequent blog as they are not the same. 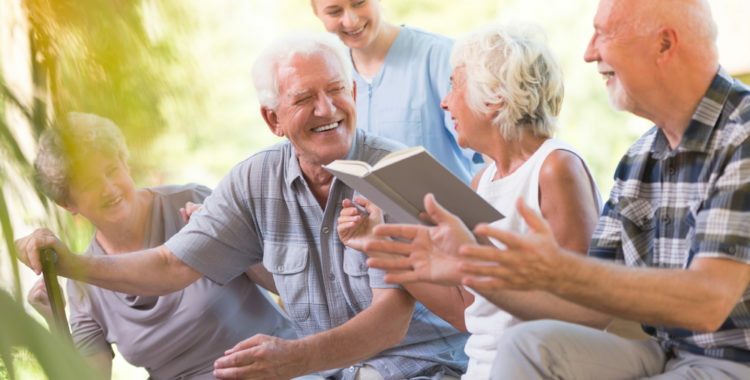 Assisted Living Facilities must have the Resident’s Bill of Rights prominently posted so that there is not question about what are residents rights. The poster also includes instructions if you want to file a complaint or grievance for a violation of your rights. Take a moment to review it and acquaint yourself. The more you know, the better off you are!